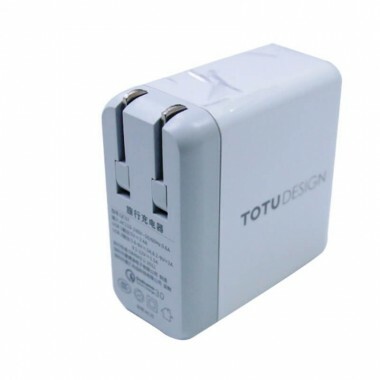 TOTU DESIGN ADAPTER SUPER SERIES provides quick and safe charging to the equipment. 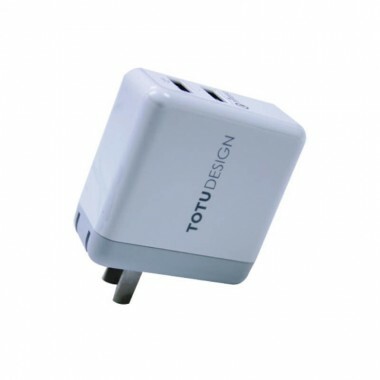 And you can charge several cell phones at the same time also suitable for a variety of mobile phones. 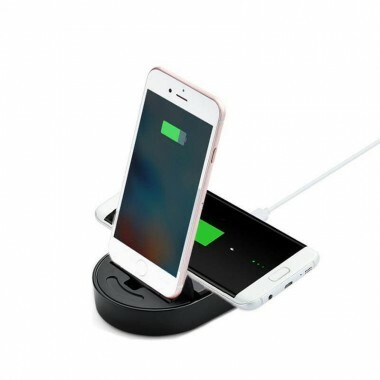 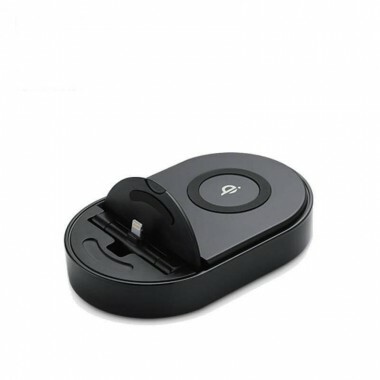 Multi-Function iPhone and Samsung S Searies charging dock that includes a QI Wireless charging dock.